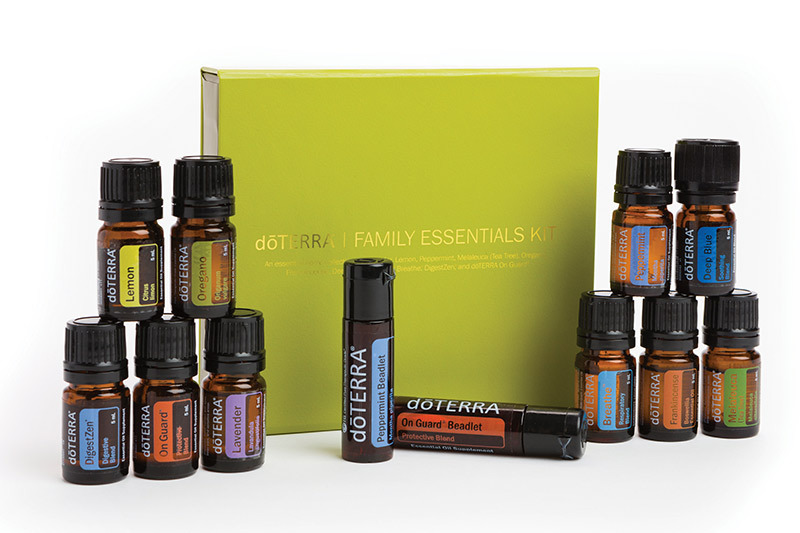 A perfect addition to every home, the Family Essentials Kit and Beadlets Enrollment Kit supports a healthy and uplifting family environment. 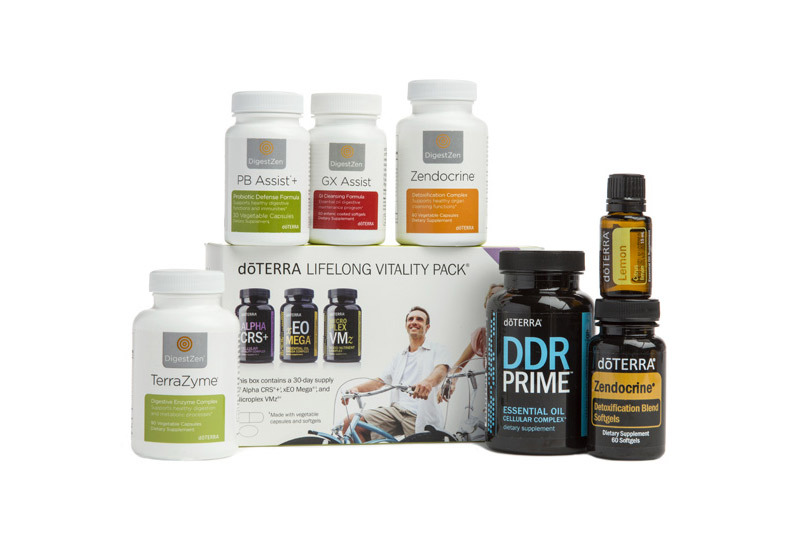 This power kit is filled with the essentials to promote lifelong health. 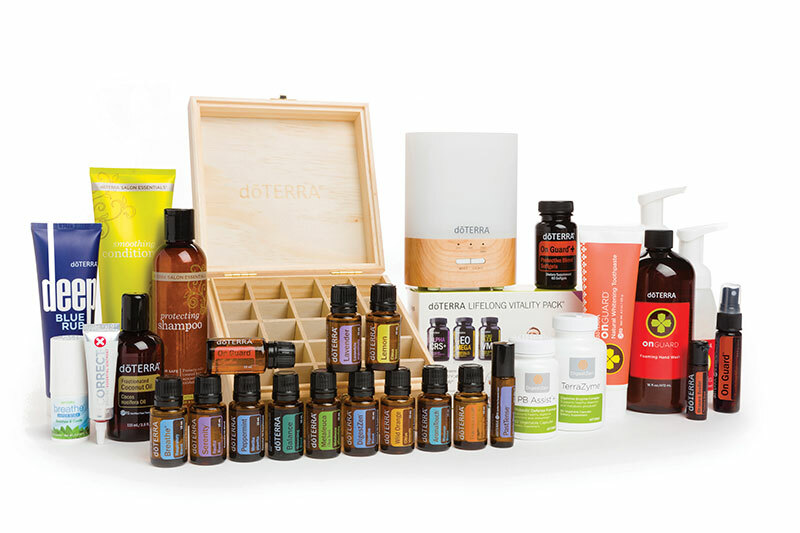 New Wellness Advocates who enroll with a Natural Solutions Kit (400 PV) and have a 100 PV Loyalty Rewards order the following month* will receive 100 loyalty points and start loyalty point accrual at 15 percent. 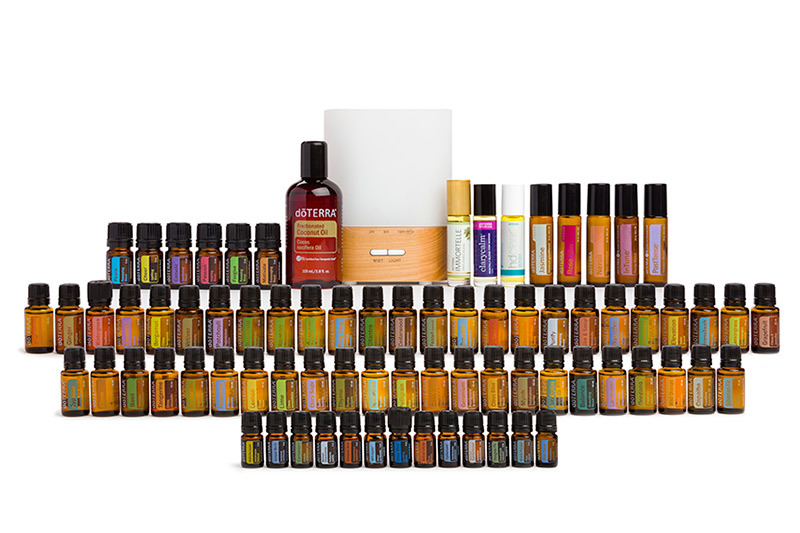 New Wellness Advocates and Wholesale Customers who enroll with an Every Oil Kit (1550 PV) and have a 100 PV Loyalty Rewards order the following month* will receive 200 loyalty points, and start loyalty point accrual at 20 percent. 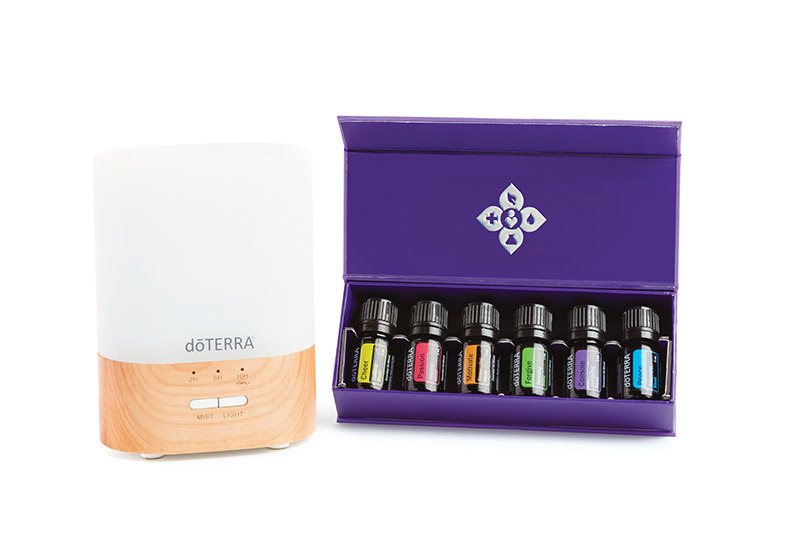 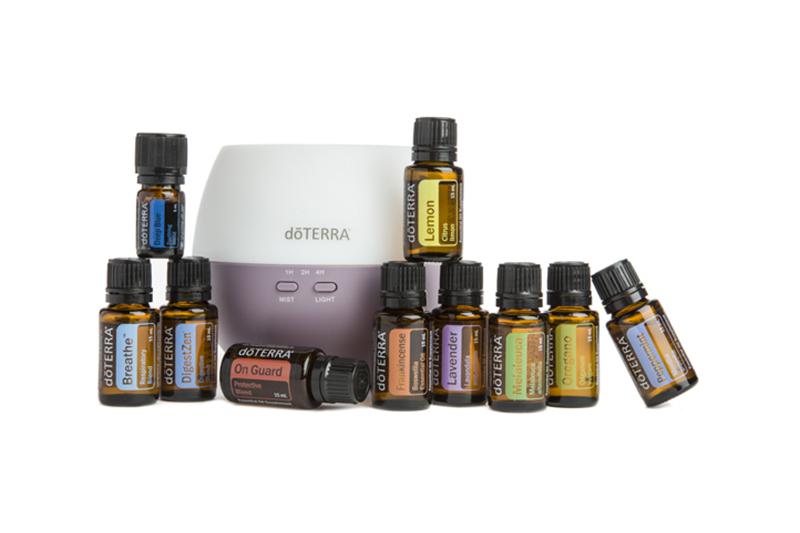 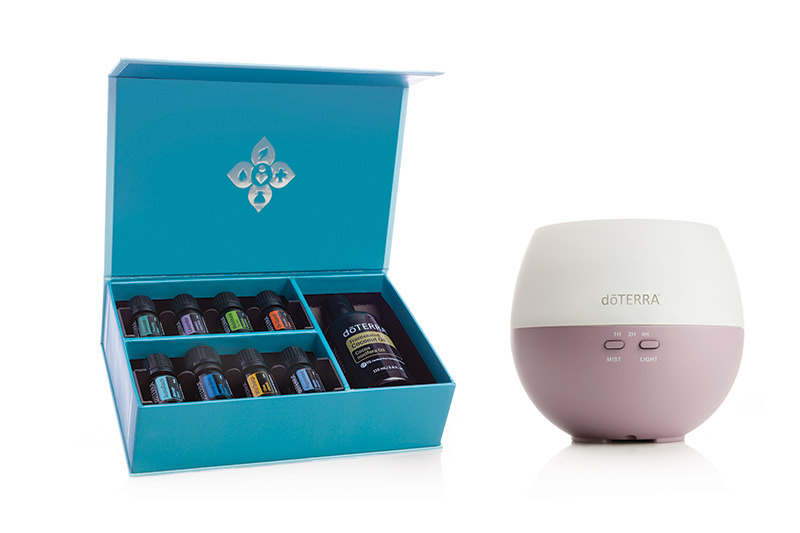 With the Every Oil Enrollment Kit, you are given complete access to build your oil knowledge and personally experience the effects of the abundant benefits of doTERRA essential oils. 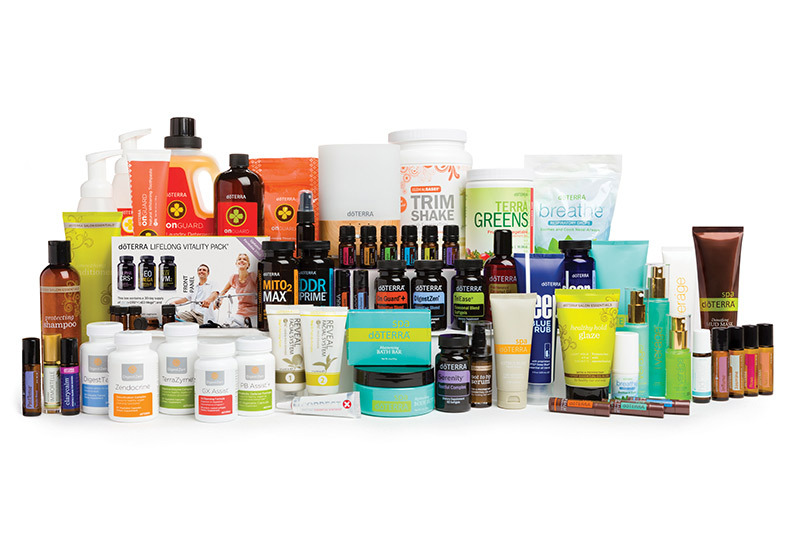 New Wellness Advocates and Wholesale Customers who enroll with a Diamond Kit (2,100 PV) and have a 100 PV Loyalty Rewards order the following month* will receive 400 loyalty points and start loyalty point accrual at 25 percent.